The 2019 season will be Coach Riffee's 13th season overall with the program. Coach Riffee served as the program's head coach from 2007-2009, winning the 2009 D1 State Championship and compiling a record of 55-13 (81%) during the three seasons. Coach Riffee was named MSCLA, OHSLA and US Lacrosse Region (Ohio) Coach of the Year in 2008, and OCC Co-Coach of the Year in 2009. Prior to joining the ranks on the Worthington Kilbourne lacrosse staff, Mike Riffee was the head coach at Perry Middle School for 3 years. Coach Riffee moved up to the Worthington Kilbourne lacrosse program in 2006 when he served as a JV coach. From 2007-2008, he was the head varsity coach. As the co-head coach in 2009, the Wolves won their first state championship. His team’s record as Kilbourne's head coach was 55-13 (81%). Since his first “retirement” as head coach, Riffee has worked as the program’s Director of Operations as well as various other coaching responsibilities. 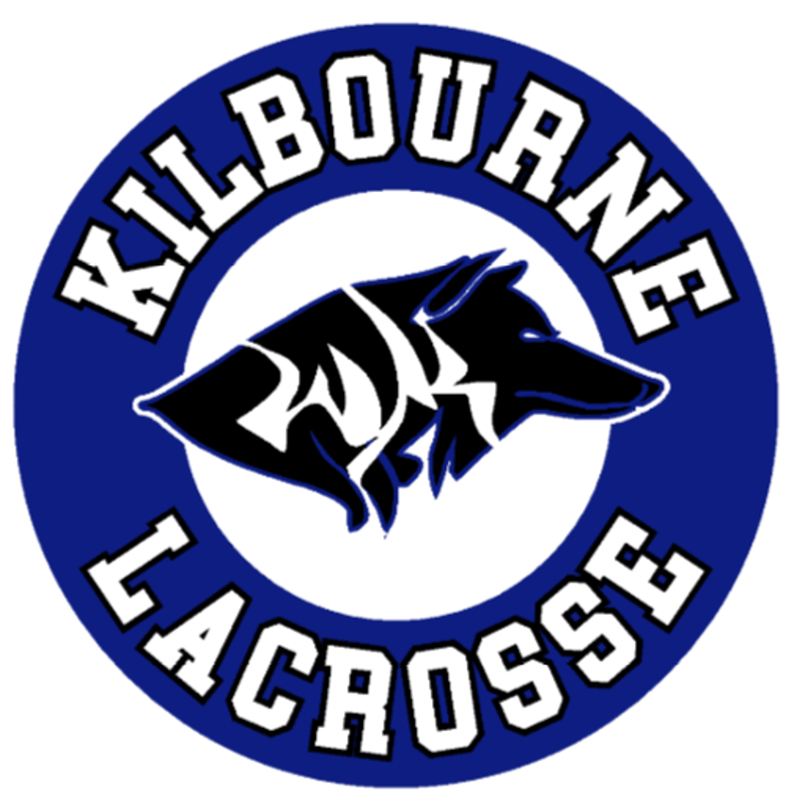 From 2007-2018, the Kilbourne coaching staff has developed 12 All-Americans, 3 Academic All-Americans, 21 First Team All-Ohio players and 5 Ohio position players of the year. Kilbourne has had great team success in the past 11 years and has won 2 regional championships, 3 state runners-up titles and won 2 state championships. In 2013 after 30 years in Columbus City Schools and Worthington Schools, Riffee retired from teaching special education and physical education. The 2019 season will be Coach Miller's third season with the program and his first as Assistant Head Coach. Miller served as Midfield and Transition Coordinator in 2018. Coach Miller is a 2012 graduate of Worthington Kilbourne HS, where he earned All-Region honors and played midfield for the Wolves. Coach Miller went on to play four seasons of lacrosse at Denison University. The 2019 season will be Coach May's 11th season overall with the program. Coach May served as the program's head coach from 2010-2017, winning the 20016 D2 State Championship and compiling a record of 119-53 (69%) during the eight seasons. Coach May was named OCC Coach of the Year in 2014. He also served as Defensive Coordinator in 2018. Coach May played his high school lacrosse at DeSmet Jesuit High School in St. Louis, and subsequently played four seasons at The Ohio State University. The 2019 season will be Coach Watson's 4th within the program, and second with the high school. This season he will take over as Offensive Coordinator. Previously he served as Offensive Assistant for Varsity and Offensive Coordinator for JV. Coach Watson is a 2014 graduate of Worthington Kilbourne HS and prior to joining Kilbourne staff he coached lacrosse at McCord MS. The 2019 season will be Coach Groff's second within the program, where he will serve as Defensive Coordinator. Coach Groff is a 2008 graduate of Worthington Kilbourne HS. Coach Groff most recently served as Defensive Coordinator at Sycamore High School. The 2019 season will be Coach Gunter's second with the program, where he will work with the goalies. Coach Gunter is a 2009 graduate of Worthington Kilbourne HS, where he had a hand in the program's first state championship. Coach Gunter went on to play four years of lacrosse at St. Vincent College in Latrobe, PA. Coach Gunter was most recently on staff at Olentangy High School, where he worked with the goalies. The 2019 season will be Coach Kim's third in the program, working with face off and wing specialists. Coach Kim is a 2012 graduate of Worthington Kilbourne HS, where he was a two-time first-team All State selection as a face off specialist. Coach Kim went on to play four seasons of lacrosse at The Ohio State University. The 2019 season will be Shawn’s fifth year as the McCord Wolves Head Boys Lacrosse coach. In two of his four years as head coach, the team earned a spot in the Division I bracket in the Ohio Middle School Lacrosse Tournament. In the other two they earned a spot in the Division II Bracket. Early in Shawn’s coaching career he served one season as an assistant at Perry Middle School, two seasons as an assistant at McCord Middle School and one season as JV assistant at Kilbourne. Shawn currently serves as the Director of the WYB Boys Youth Lacrosse program, a position he has held since 2014. The 2019 season will be Coach Callahan's third with the middle school program, mostly working with the 7th grade team. Coach Callahan is a 2012 graduate of Worthington Kilbourne HS, where he played midfield and LSM for the Wolves. 2019 will be Jim's fifth season with McCord Middle School lacrosse program. Jim is a 1996 graduate of Worthington Kilbourne where he played defense and LSM under Coach Bill Wolford. In addition, Jim played defense and LSM for Wittenberg University.